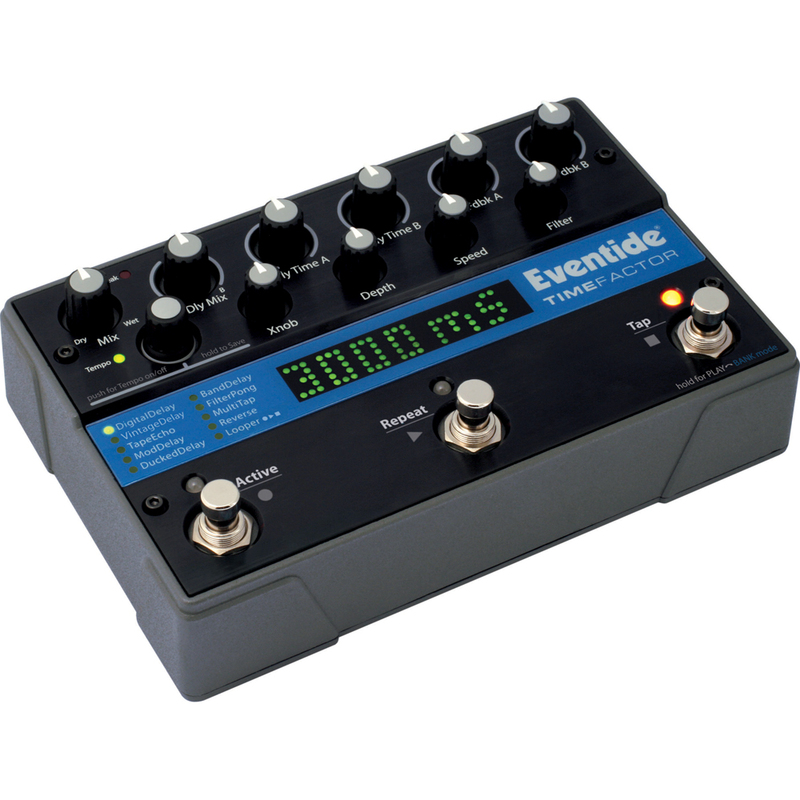 Nine dual delays with dedicated mix, delay time, and feedback controls for the two independent A and B delay lines. Delay types include Multitap, Reverse, Mod, Tape, Ducked, and AutoPan. 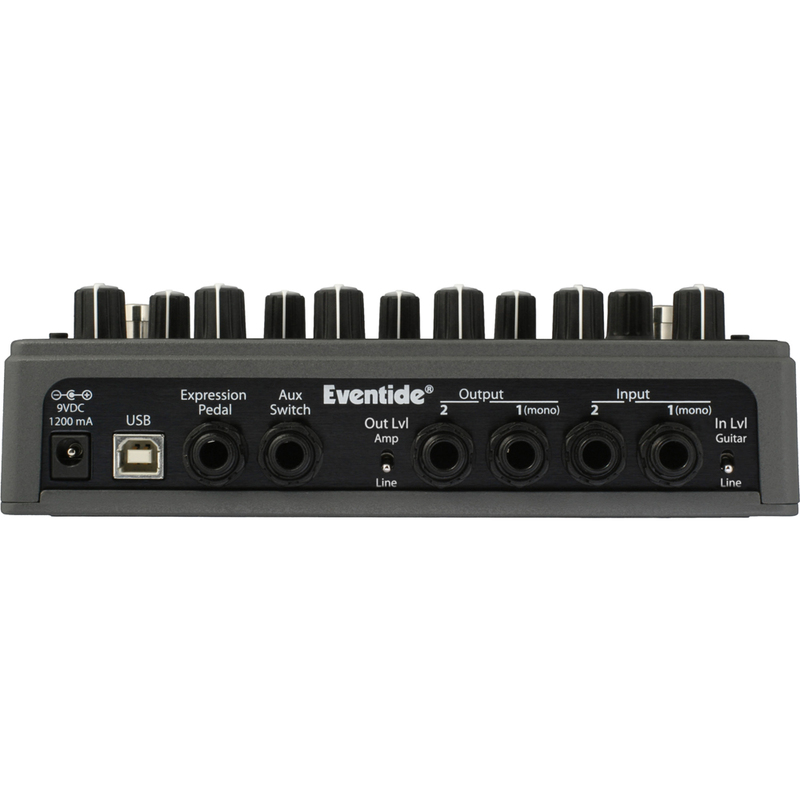 Each Dual Delay effect can operate in stereo or dual mono or straight mono. Each of the delays can have its own tempo subdivision for creative rhythmic echoes. 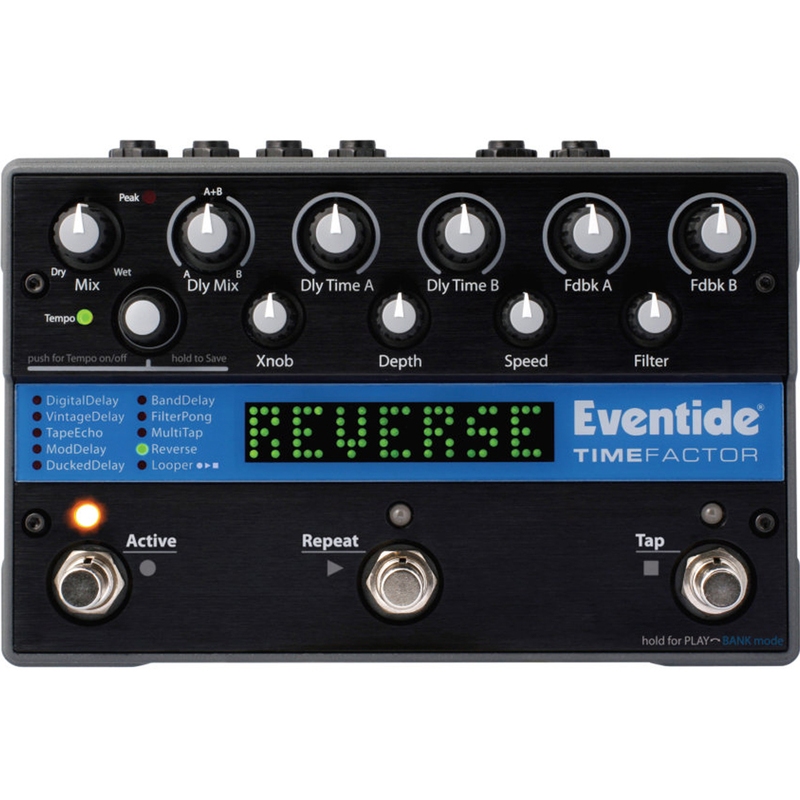 TimeFactor also includes a LOOPER with variable speed and loop head/tail editing.